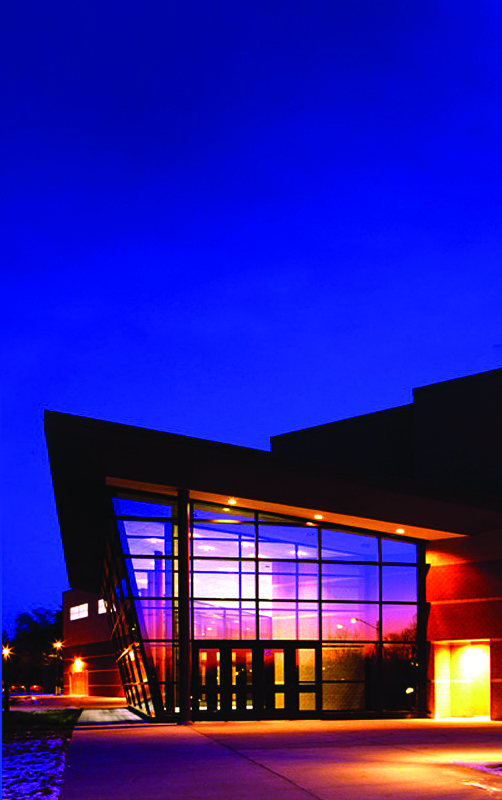 The Middleton-Cross Plains Area Performing Arts Center (PAC) is situated on the north side of Middleton High School at 2100 Bristol Street in Middleton, Wisconsin. 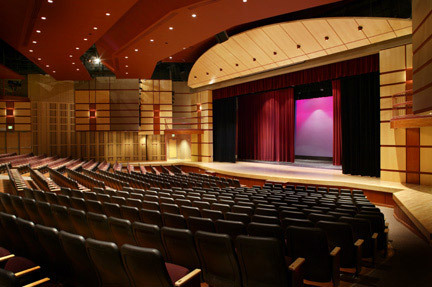 The PAC has an 891-seat house with a proscenium arch stage. The stage house has a full 50-foot fly space over the stage, a large removable orchestra pit cover, a Wenger “Diva” acoustic shell, two balconies, and an open performing area of 50 feet by 40 feet. The facility includes a fully equipped control room with touch-pad lighting system, a 32-channel Allen and Heath soundboard, men’s and women’s dressing rooms connected by a green room, scene shop, and a seven-foot Steinway concert grand piano. The PAC has its own entrance, ticket box office, and a spectacular lobby with a large glass atrium.